Nearly half (46%) of US shoppers post an online review after buying consumer electronic products such as Computers, mobile devices, TV etc. More than one in ten US shoppers who buy home, garden and pets products go online to write a review. 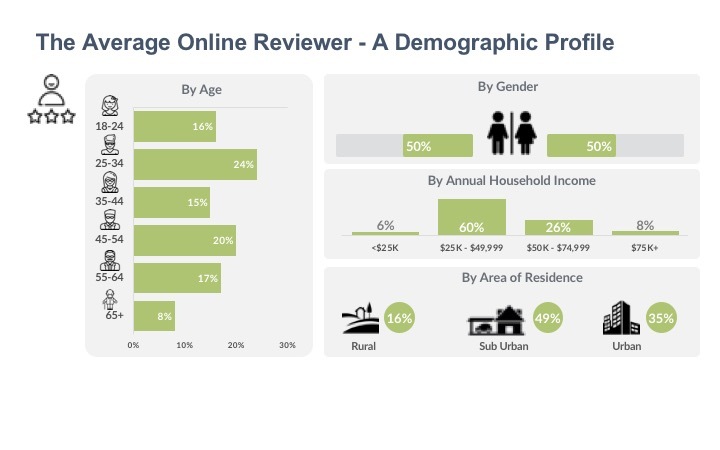 While both male and female shoppers are equally likely to post online product reviews, almost a fourth (24%) of all online reviewers are older millennials aged 25 to 34 years old. Older Generation X shoppers make the second largest group of online product reviewers. 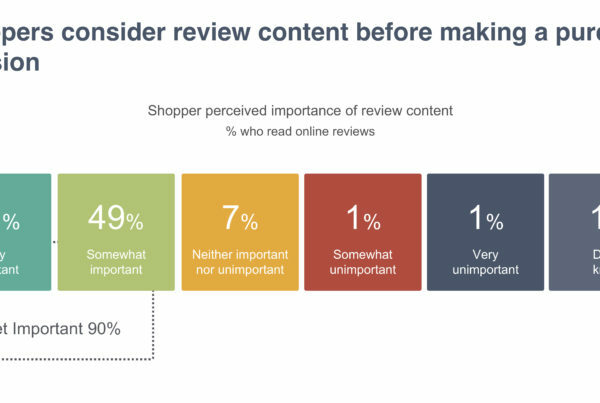 One in five shoppers aged 45 to 54 years old go online to post a review after making a purchase. Among US shoppers, middle income households with an average annual income between $25K and $50K are most likely to post online reviews. More often than not, these households tend to be based in suburban locations. Overall nearly half (49%) of review posting households come from suburban areas. Not all categories are equally likely to generate online reviews. 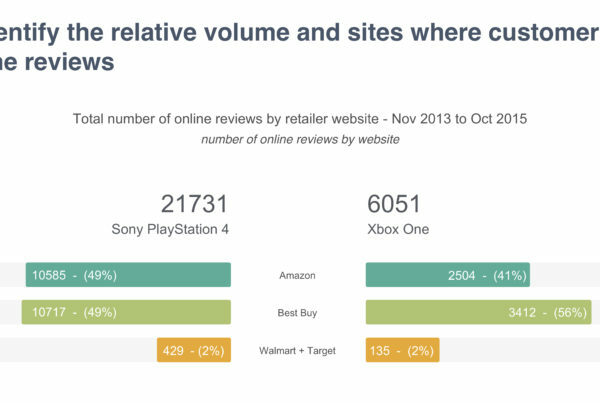 Shoppers are most likely to post an online review after purchasing consumer electronics such a smartphones, laptops, television, video game consoles etc. Among shoppers who post online reviews, almost half (46%) say they post reviews for consumer electronics. The prominence of consumer electronics is driven by the greater likelihood of shoppers using online channels to research and purchase the products compared to others in apparel, beauty or home categories. 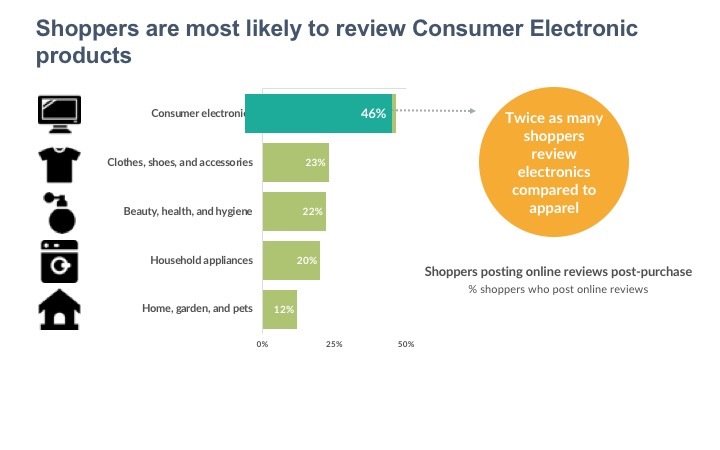 Less than a quarter of shoppers post online reviews after buying clothes, shoes, & accessories (23%), beauty, health, & hygiene (22%), and household appliance (20%). Just over one in ten (12%) shoppers post reviews for products in home, garden, & pets category. 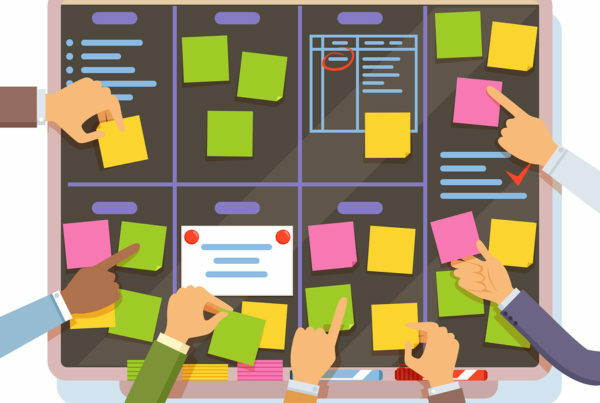 However, this does not mean that categories other than consumer electronics do not need to focus on reviews or specifically generating online reviews for their products. All categories, including consumer electronics, can increase user generated authentic online reviews by following the below three steps. Next PostFake reviews - Is it really an issue?